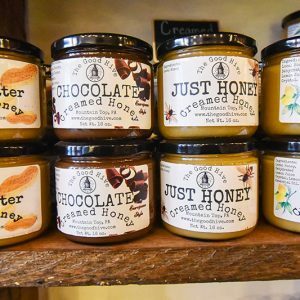 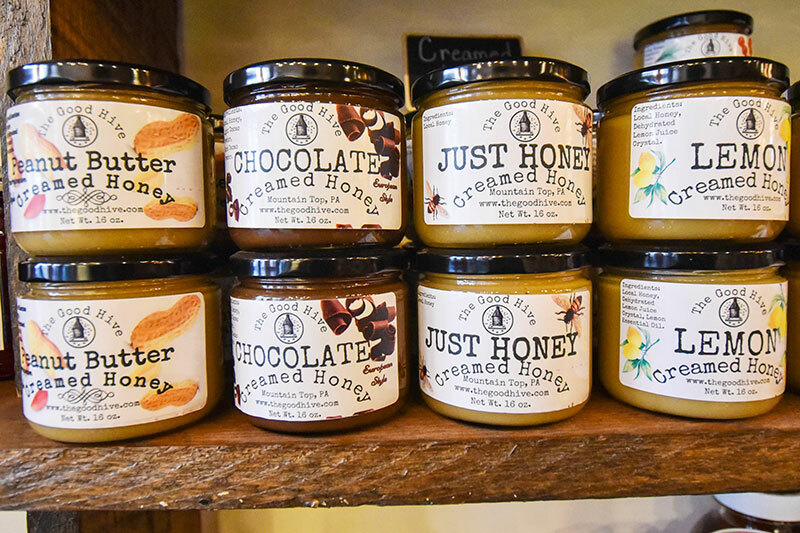 This Scranton café and market is bringing the farm to you with a bountiful menu and a variety of products from local producers. 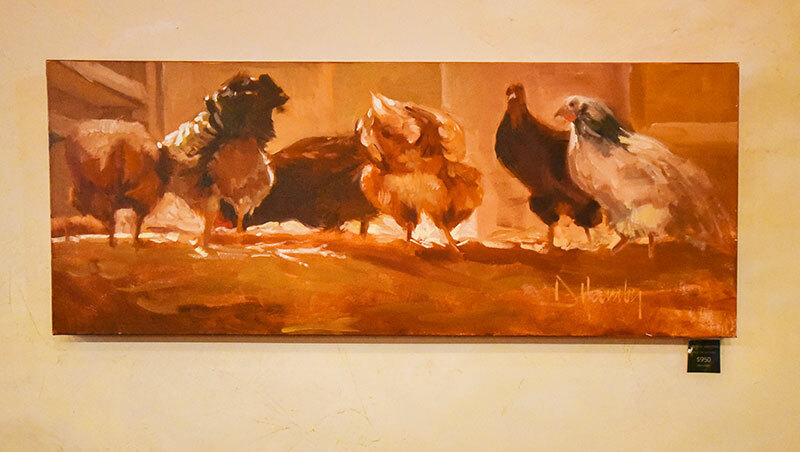 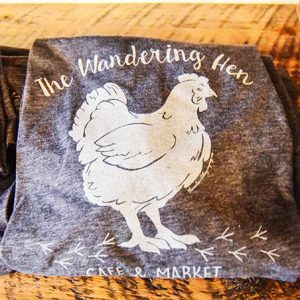 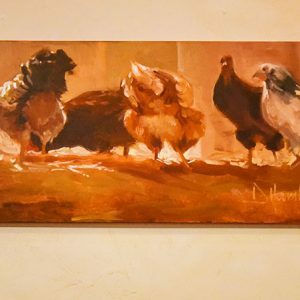 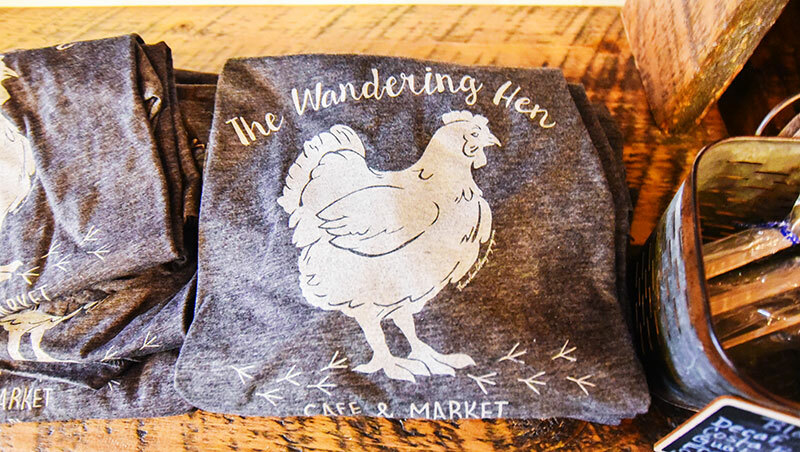 The Wandering Hen Café and Market features a fresh, daily lunch menu. 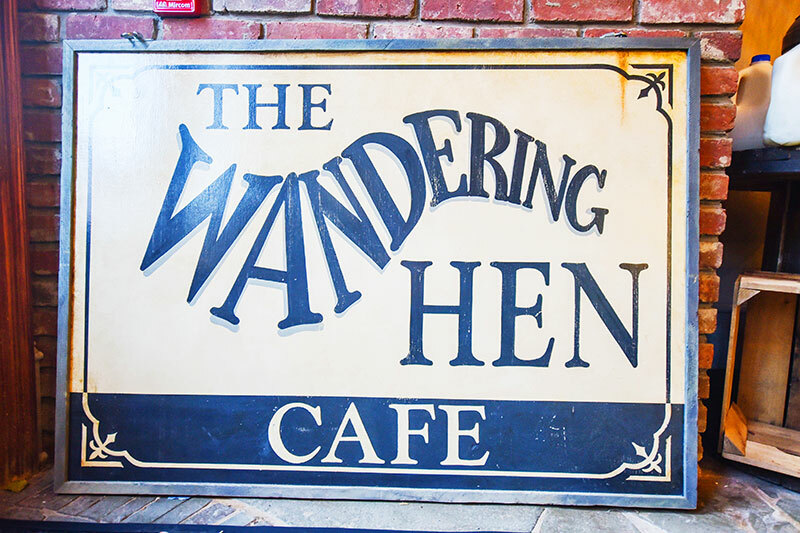 Stop in for delicious soups and salads, sandwiches, burgers and more. Everything is made to order, using local ingredients. 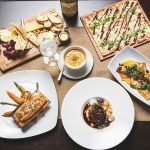 From the Roasted Beet Salad to the incredible Mountain Burger, there’s something for everyone. 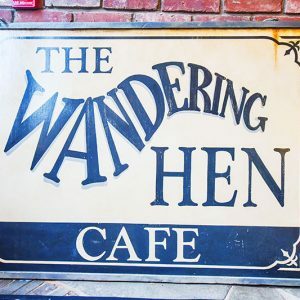 The Wandering Hen also offers plenty of vegan and vegetarian options. 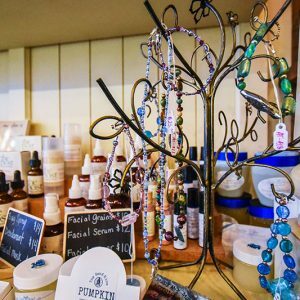 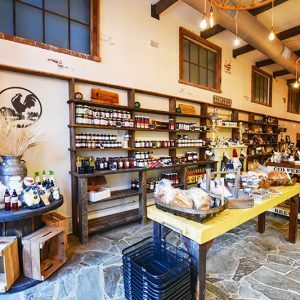 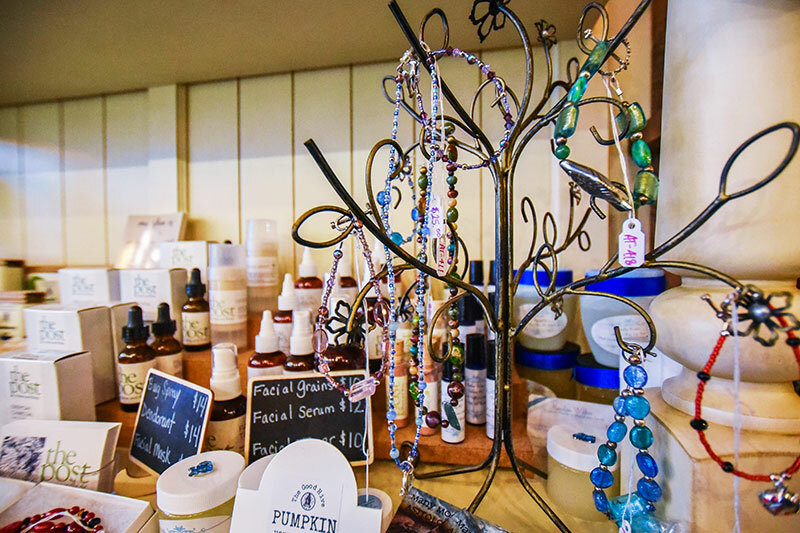 After you’ve enjoyed lunch, stay a while and browse shelf upon shelf of unique, local goods. 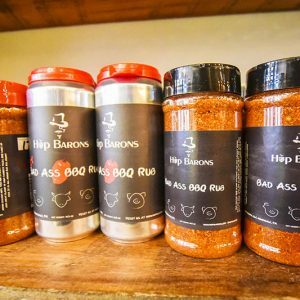 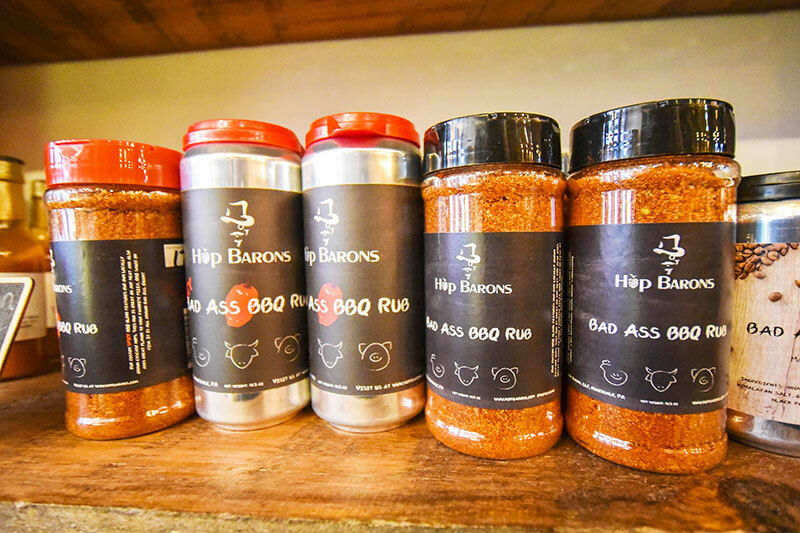 Pick up a bottle of the popular Pittston Ketchup or a jug of pure maple syrup from Burke’s Maple Farm. 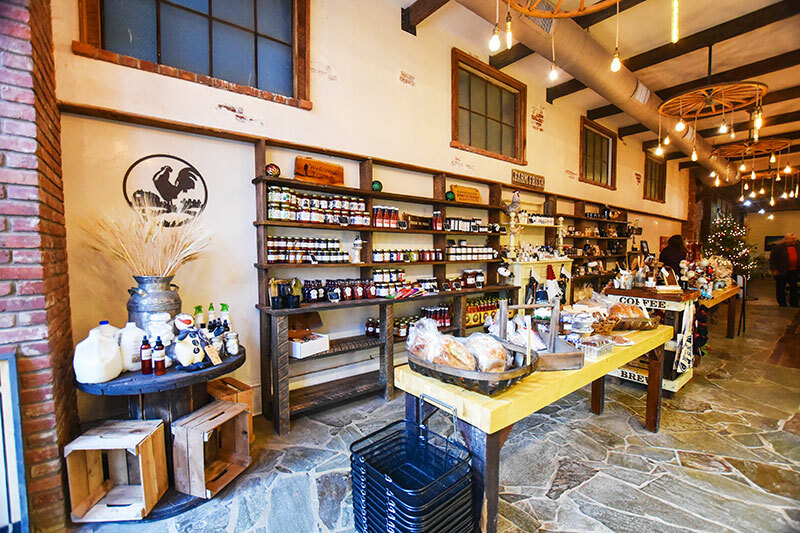 You’ll also find an extensive selection of local cheeses, eggs and milk.